1. 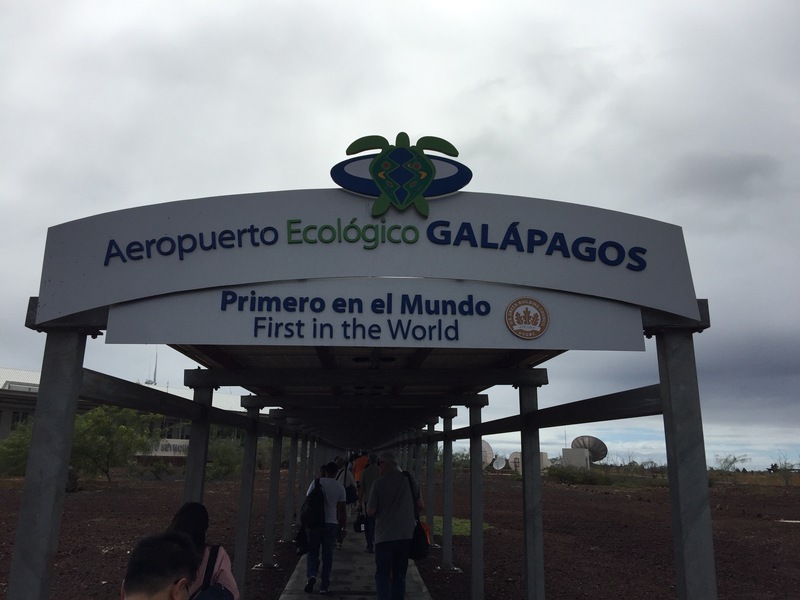 There are two fees payable for entry into the Galápagos Islands – a $20 transit card fee payable at the airport in Quito and a $100 park fee payable on arrival at the airport in the Galapagos. 2. Regulations and control of prohibited Fauna and flora are strictly controlled, so allow a few extra minutes at Quito airport and on arrival at the Galápagos for bag scans and searches. 3. Like Ecuador the Galápagos Islands use USD. There are limited ATMs on the island and most small stores only accept cash – and very few have change so bring lots of $1 dollar notes. 4. The Galápagos Islands are one hour behind mainland Ecuador. 5. Salaries on the Islands are 3.5x higher than the mainland with all major foods and products imported so expect higher prices. 6. The Galápagos Islands straddle the equator so wear the appropriate clothes, hats and sunscreen cream – even when it’s not warm you can get burnt quickly. 7. Despite its equatorial location, the water in the Galápagos depends on the currents, with cold Antarctic currents during the winter months dropping the water temperature down to 21-22c. 8. Almost all tours involve live aboard boats, with a mixture of wet and dry landings. As such it’s important to have the right shoes, including sandals and hiking boots as many rocks are slippery when wet. 9. Most tours offer excellent snorkelling as an inclusion but not scuba diving. As such if you’re flying in for a tour you need to plan flights and book your diving in advance – dives are usually expensive, starting at around $200 for two dives including kit. 10. On your liveaboard, not that there are up to 200 miles between islands so expect long evening sails – i.e. a lot of rocking and rolling. Sea sick tablets are essential. 11. The Islands have a two metre policy, meaning you are restricted to the marked paths and are prohibited from getting within 2m of any wildlife – as such a good zoom lens is advised, especially for small birds and reptiles which often nest away from the paths. Most boats don’t have underwater cameras to hire, so bring all your own equipment. 12. The capital Puerto Ayora is a 90min trip from the airport via 10min bus, 5min ferry, 60min bus to town with waits in between. 13. Manage expectations – the Galápagos Islands are a true natural wonder and are impressively managed by the authorities. 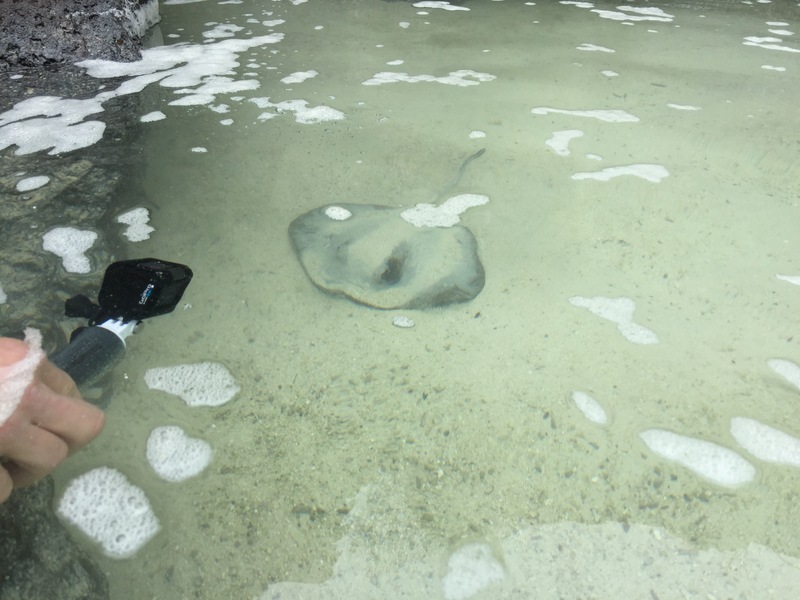 As such expect an amazing trip but appreciate you may not always be able to get as close as you’d like to some species, and that some animals will only be seen in breeding centres as their natural habitats are off limits to tourists.